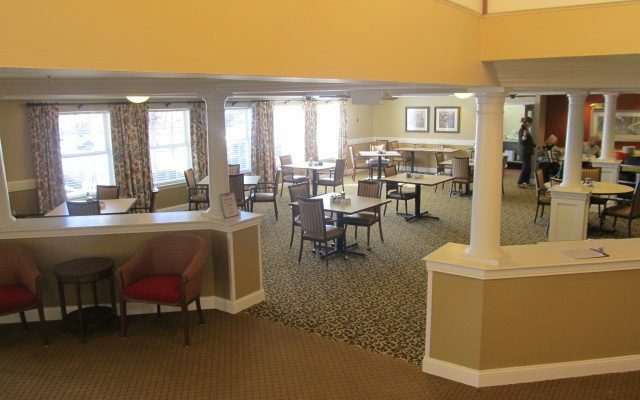 Located between the City of Christiansburg, VA and Virginia Tech, Commonwealth Assisted Living offers a full range of senior care services. 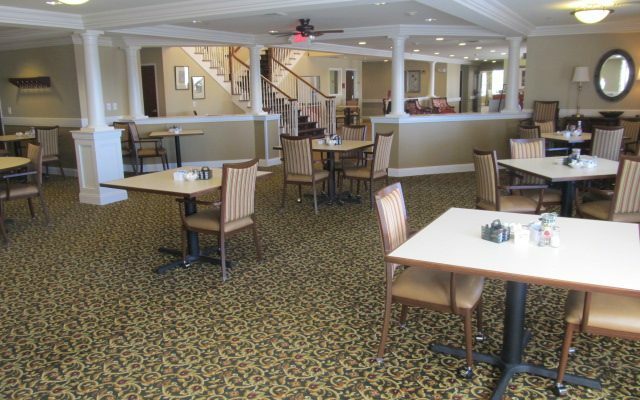 This project involved minor, interior renovations to the dining area, library and reception area. 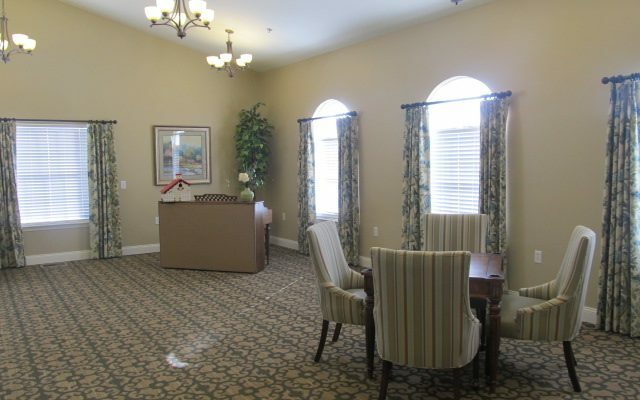 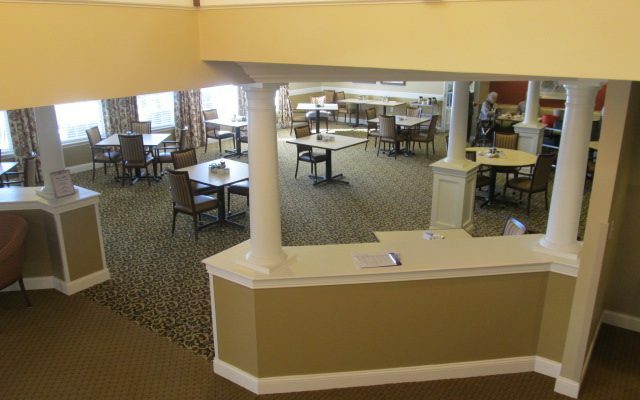 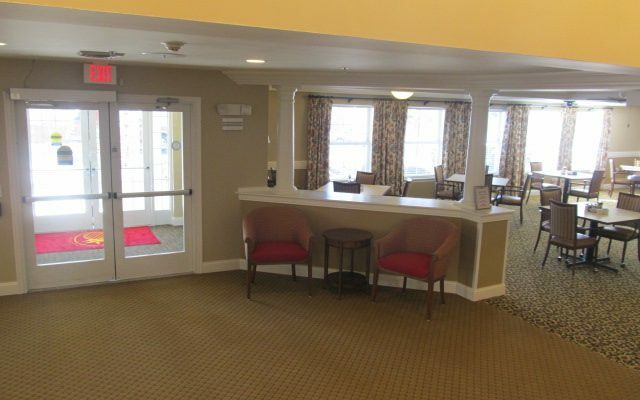 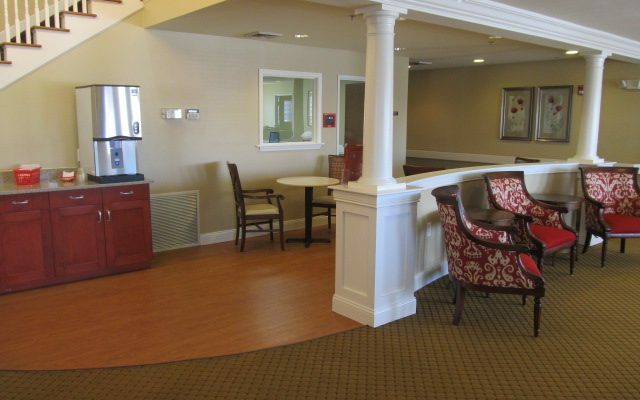 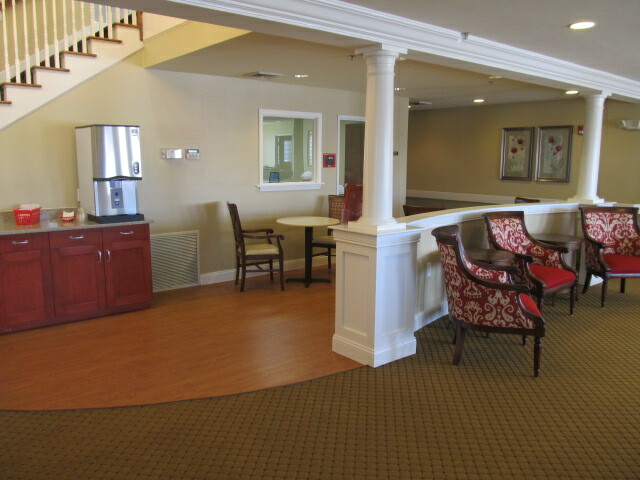 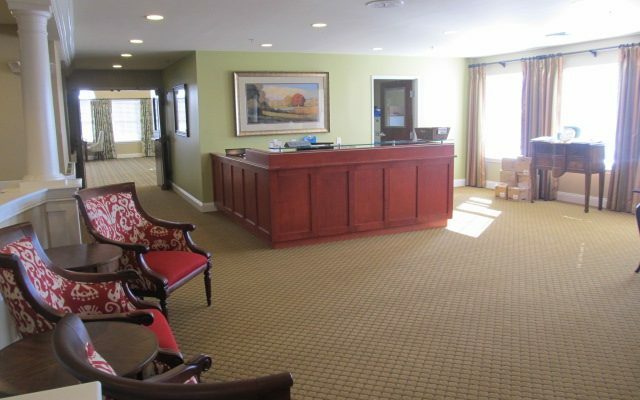 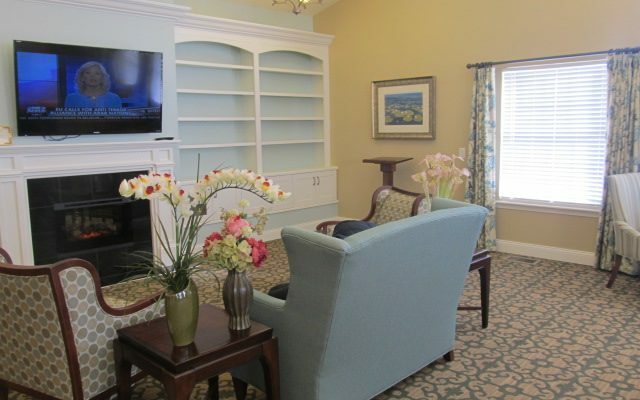 The minor renovations enhanced the home like environment that is the goal of all Commonwealth Assisted Living facilities.